“School ceasefire.” August 25 marked the beginning of the so-called “school ceasefire” in the combat zone in eastern Ukraine, which had been agreed upon during a telephone conversation between Petro Poroshenko and the Normandy Four leaders. The ATO headquarters and OSCE monitors say that the militants’ activity has decreased since the ceasefire started, but armed provocations continue. On the first day of the ceasefire, militants attacked Ukrainian positions 18 times, two Ukrainian servicemen were wounded. Civilians under threat. 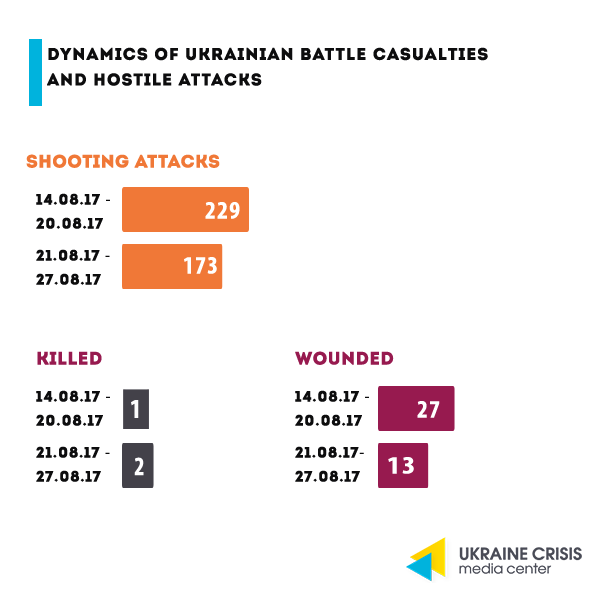 The OSCE has confirmed 350 civilian casualties from January 1 to August 14, 2017: 65 killed, 285 wounded. Of these, 28 were killed and 65 wounded are attributable to mines and unexploded ordnance. On August 15, militants’ shelling resulted in a fire in Verkhniotoretske (Donetsk region), during which 10 buildings burned down. On August 20, militants fired at residential buildings in Maryinka and Zaitseve with grenade launchers. 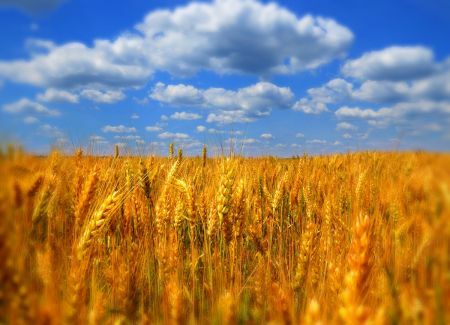 On August 21, separatists’ shelling resulted in burning down a small village of Novokamyanka in Donetsk region. OSCE. Alexander Hug, Principal Deputy Chief Monitor of the OSCE Special Monitoring Mission to Ukraine, said that the monitors once again faced restrictions of freedom of movement. On Sunday, in particular, a representative of the so-called “LPR” threatened the OSCE monitors with weapons at a checkpoint near Stanytsia Luhanska. Despite this incident, the SMM would start round-the-clock patrolling at the Forward Patrol Base in Stanytsia Luhanska since August 19. Volker – Surkov meeting. Kurt Volker, the United States Special Representative for Ukraine, met with Vladislav Surkov, Aide to the Russian President, in Minsk on August 21. The meeting was held behind closed doors, the details of the conversation are still unknown. More information here. 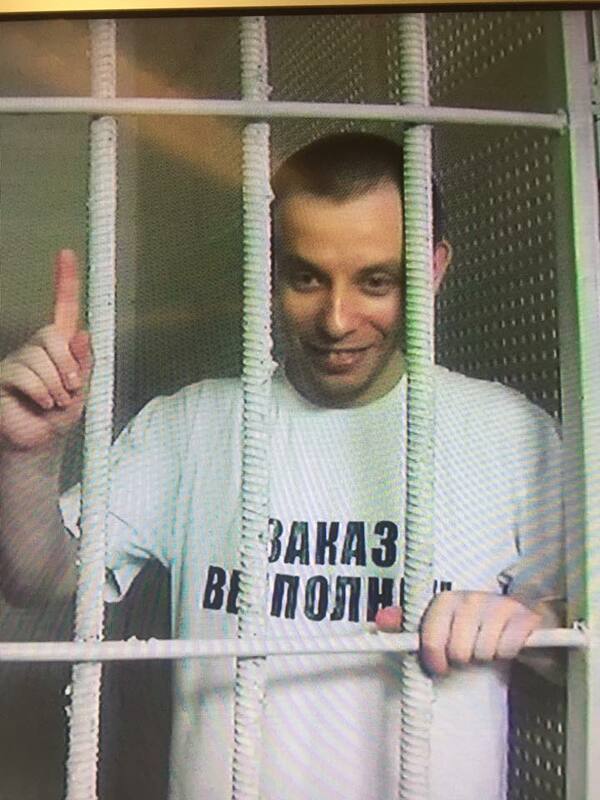 “DPR” refuses to exchange prisoners according to the Ukrainian formula. The “DPR” representatives in the humanitarian subgroup at Minsk negotiations refused to exchange prisoners according to the formula proposed by the Ukrainian side. Viktoria Talakina, press secretary of the “DPR” member Denis Pushilin wrote about this on her Facebook page. According to her, the Ukrainian side continues to divide the lists of prisoners into subgroups and categories. “The subgroup on humanitarian issues keeps discussing the meaning of ‘all for all’,” Talakina said. In comments to her post, supporters of the illegal organization resent that the “DPR” refuses the proposed exchange of prisoners. Downtown Kyiv hosted the March of the Undefeated. It was attended by relatives of those killed in the ATO zone, who served in volunteer battalions. At the same time, a military parade devoted to Independence Day of Ukraine, was held on Khreschatyk. 4,500 Ukrainian servicemen took part in it, including veterans and ATO members. For the first time, the military of the NATO member countries, including Britain, Canada, the United States and others joined the parade. In addition, 70 types of Ukrainian military equipment were presented at the parade. 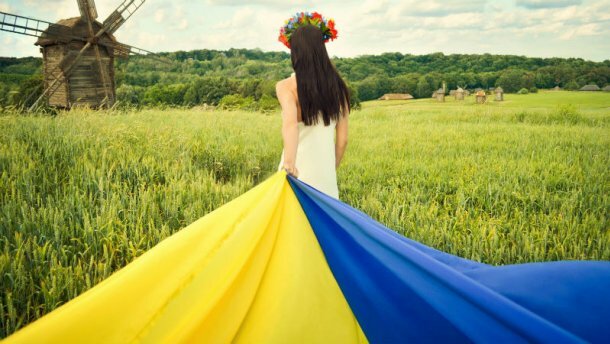 To the Independence Day of Ukraine UCMC has selected the most striking figures of the 26th year of independence. According to UNESCO, Ukraine is among the top 10 countries with the highest level of literacy. We won the Eurovision Song Contest twice and twice held it in Kyiv. Ukraine became one of the five countries that showed the most dynamic (+ 27%) increase in the rating of Nation Brands 2016. 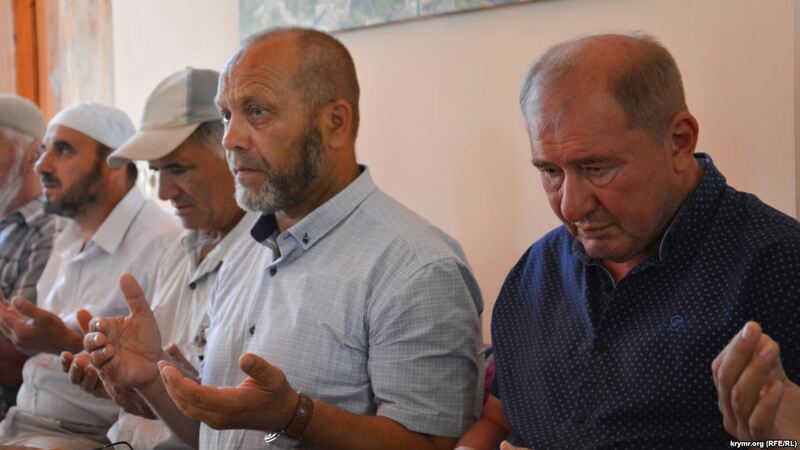 Coordinator of the Crimean Human Rights Contact Group Abdureshit Dzhepparov said that two Crimean Tatars detained by Russian security forces after the search in the village of Novoklenove on August 10, were subjected to torture, including electric shock, Crimea.Realities reports. The Crimean Tatar, sentenced to 15 years in Russia, appealed to the United Nations. Ruslan Zeytullayev, illegally convicted in Russia, in his open letter called on the United Nations to continue pressure on Moscow until the release of all illegally imprisoned Ukrainian citizens and respect for the rights and freedoms of the Crimean Tatar people. Zeytullaev’s letter, dated July 27, was posted on Twitter by the Ukrainian representation to the United Nations. Offenses against journalists. Over the first half of 2017, 149 criminal offenses committed against media workers were registered in Ukraine. Such data were provided by the Prosecutor General’s Office in response to the request from the Institute of Mass Information. Of them, only 14 criminal proceedings have been submitted to the court. A large-scale project of visual arts was launched In Kyiv. In the center of the project is Aeneas, the character of the 19th-century Ukrainian poem “Aeneid” written by Ivan Kotlyarevskyi. In his poem, Kotlyarevskyi retold the classical poem written by Virgil and made Cossacks the main characters in it. ”Aeneis Project” at the National Art Museum combines about 200 artifacts: illustrations, easel paintings, graphic works, theatrical posters, cartoons, photo and video materials, books. The most famous in the visual history of the work is its edition of 1968. Anatoliy Bazylevych created Illustrations to the book – revolutionary for their time. The exhibition covers the end of the 19th and the whole 20th century. 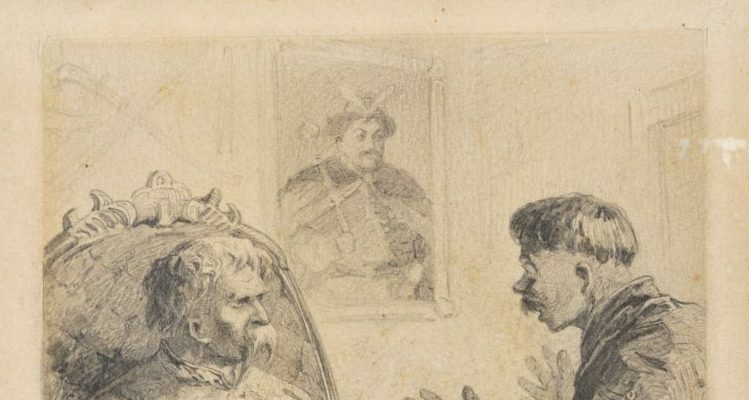 It not only demonstrates the views of Ukrainian and international artists on the figure of Aeneas and Cossacks as a whole but also explores how the historical and national backgrounds of the epoch were reflected in visual arts. The project is an example of the partnership of private galleries and state museums. Collections of museums and archives from all over Ukraine, as well as private collections, were used for the exhibition.